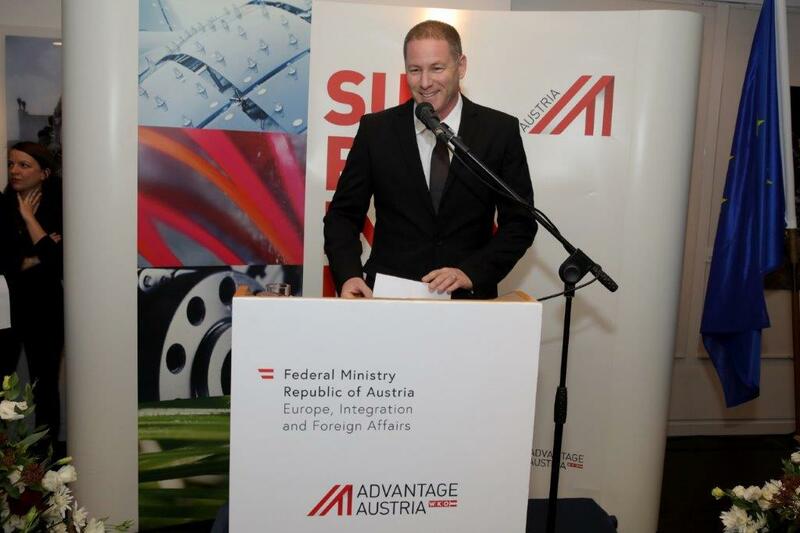 We were delighted to host a festive cocktail party in honor of Mr. Alexander Van der Bellen, President of Austria, who came with his wife, the Austrian minister for digital and economic issues; Martha Schultz, vice president of the Austrian chamber of commerce; Martin Weiss, ambassador of Austria in Israel, Talya Ledor Presher; and 200 Austrian and Israeli businesspersons. 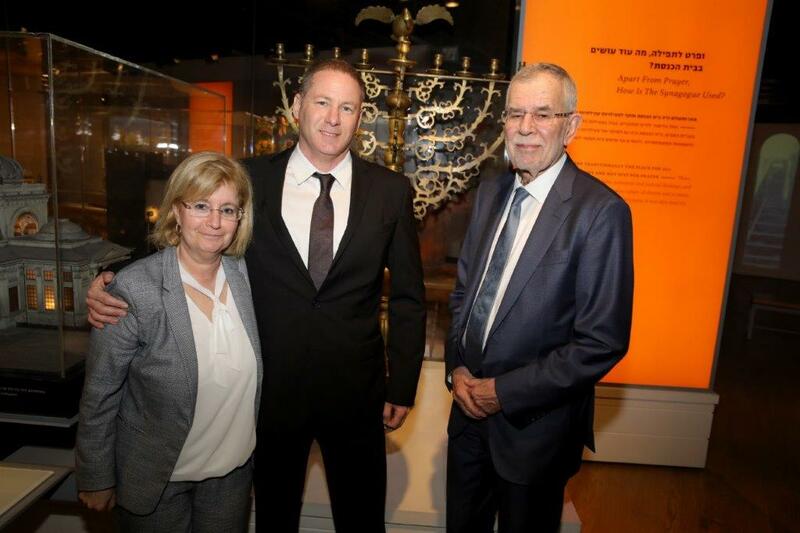 This visit expresses the long ongoing cooperation between Austria and Israel, that included a gift from the Austrian government – a model of the “Turnertemple” in Vienna, that was destroyed on Kristallnacht. The model will be displayed in the new core exhibition, slated to open in 2020. 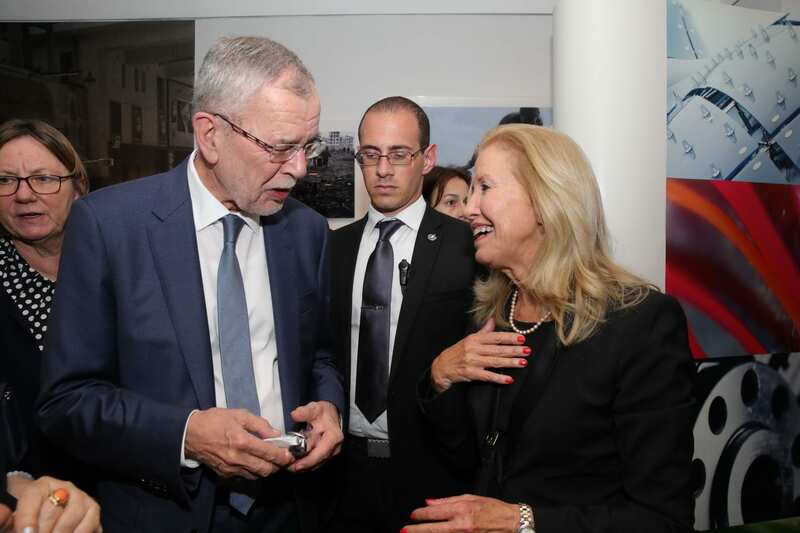 President Van der Bellen greeted and said that Israel is an inspiration for the Austrian nation, for the inventiveness and warmth of its people, and even used Herzl’s famous quote: If you will it, it is no dream. After the cocktail, the guests toured the Synagogues gallery, guided by Dan Tadmor, CEO of Beit Hatfutsot.